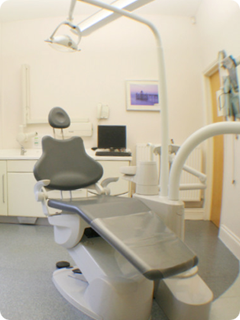 All patients, including children are seen privately, using an independent fee system based upon set charges for each item of treatment carried out. Children under three years of age are seen free of charge for any treatment. A price list is available from our receptionist at the practice. You can also view our current adult price list and children's pricelist on the relevant pages of this website. We are also happy to provide a second opinion with regard to treatment options that you may have received elsewhere.